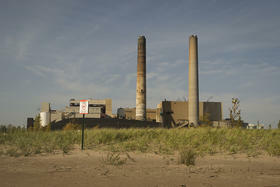 View of the Presque Isle Power Plant. The coal plant shut down on Sunday. Governor Rick Snyder has announced a preliminary agreement that would lower electricity rates in Michigan's Upper Peninsula. 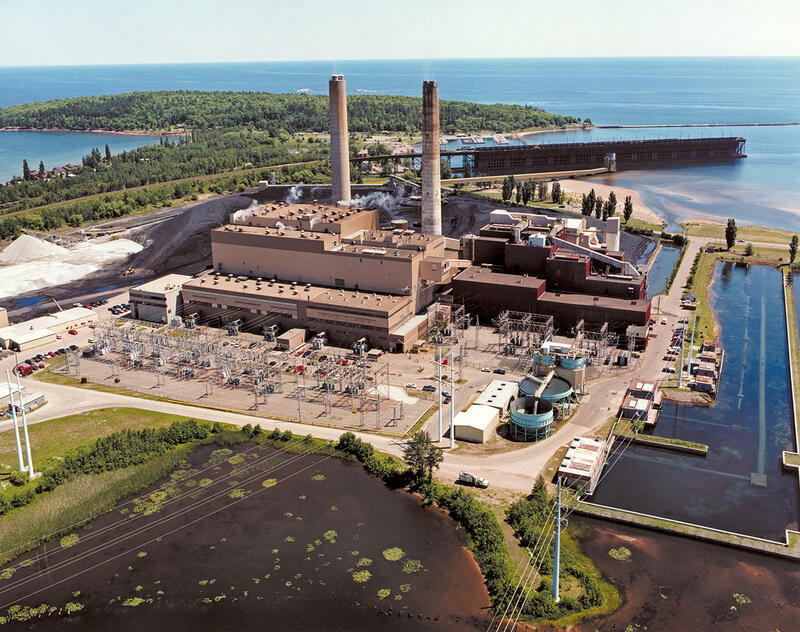 Rates have jumped in the Upper Peninsula to subsidize an aging coal-fired power plant in Presque Isle, which lost its largest paying customer – a mining company.